Lesser flamingos foraging for algae in the Sewree backwaters. Aligned on the right are Royal Enfield Bullets for the Republic Day ride while the little boy sells paper flags to earn some money and the rest of Bandra carries on living. A golden oriole deciding on berries for breakfast. India celebrates its Republic Day in Bandra, Mumbai! 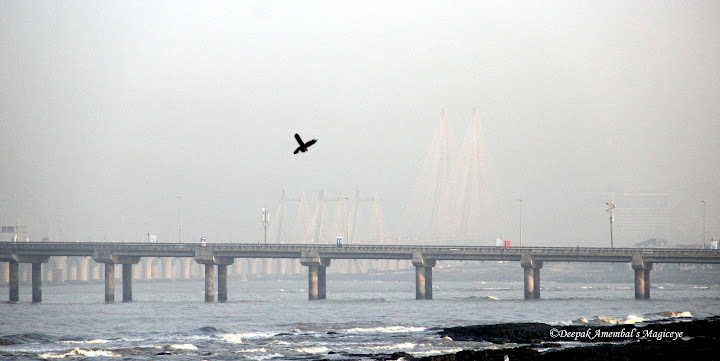 A grey sky at Worli seaface. Birders in a Boat at Sewri. 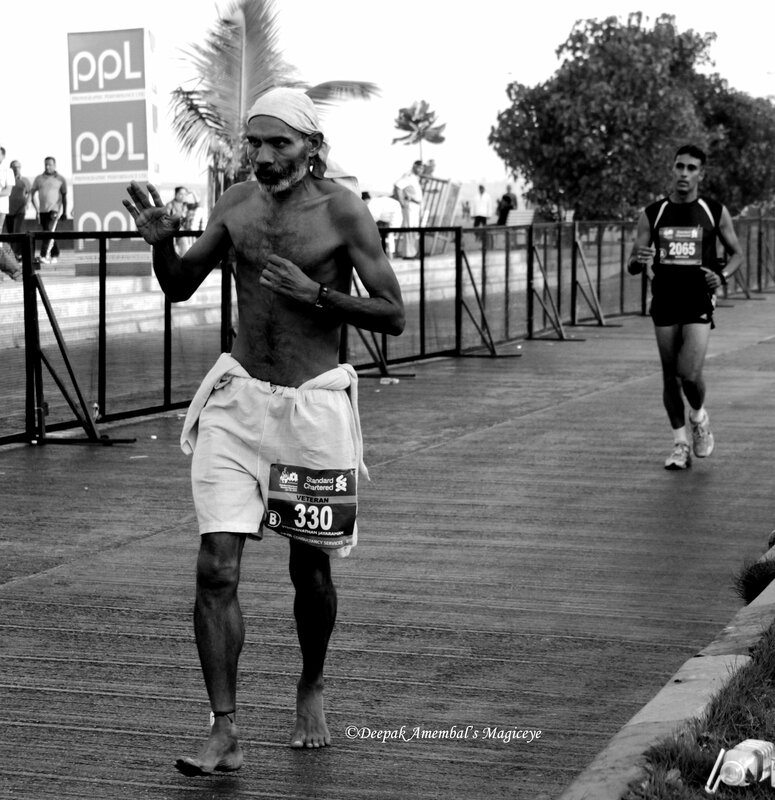 Participants of the Mumbai marathon 2013 passing Worli seaface. A battle scarred veteran in the Sewri sky. 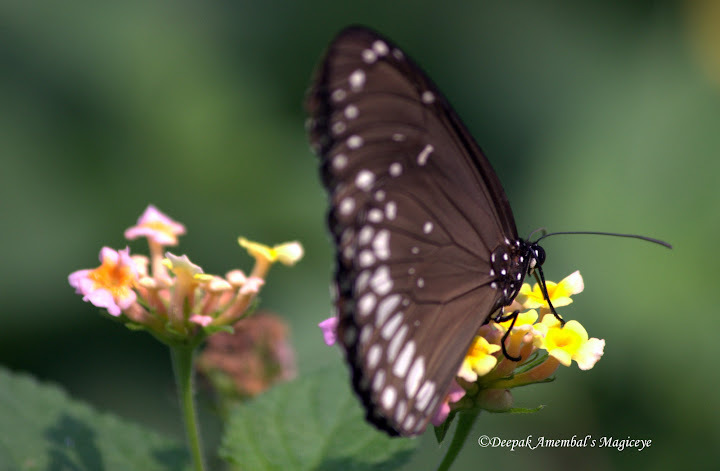 A Yellow Haven for the thirsty butterfly in the Maharashtra Nature Park. Games being played at the Indibloggr meet in Mumbai. Anchored at the Sewri jetty. A golden dawn at Sewri jetty. 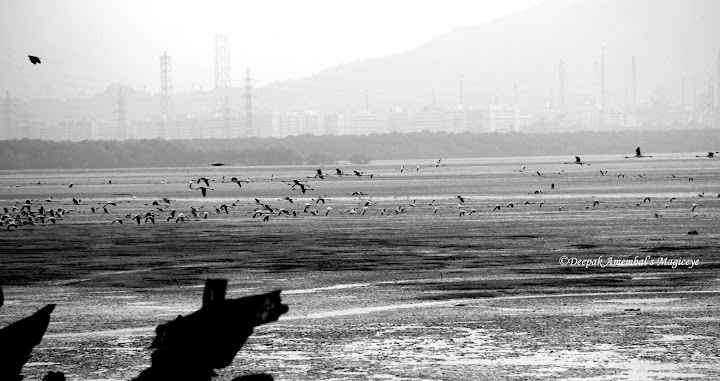 A passionate birder at the Sewri mudflats. A wader picking breakfast at the Sewri mudflats. A brass band in attendance to celebrate a festival in Mumbai. Which fruits are these? Seen in the Maharashtra Nature Park in Mumbai. Last week I had the pleasure of driving the latest offering from the TATA stable – the ZX90. 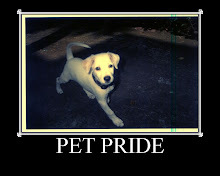 I had her with me for 3 days during which I took her to Karla, a distance of around 100kms from Mumbai. 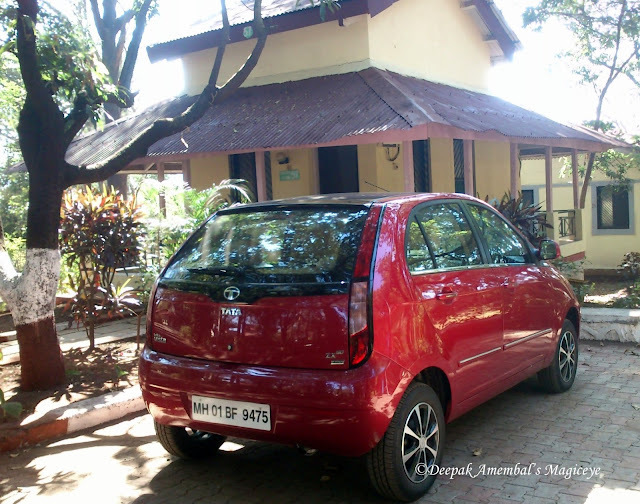 Blogadda and TATAMOTORS loaned me the car so that I could review it from a traveler’s and a travel photographer’s point of view. Hence, you might not find much of technical details here. run and also the overall FE. A very useful feature indeed to obtain optimum FE. Off we drove to Karla on a not so early morning hence got some traffic and soon were on the Mumbai Pune expressway. She performed beautifully! No vibrations or any body roll. Climbing up the ghat was a breeze! Did it in top gear! Touched 140 just to check how she handles. Perfect. No evidence except on the speedo to show the speed. 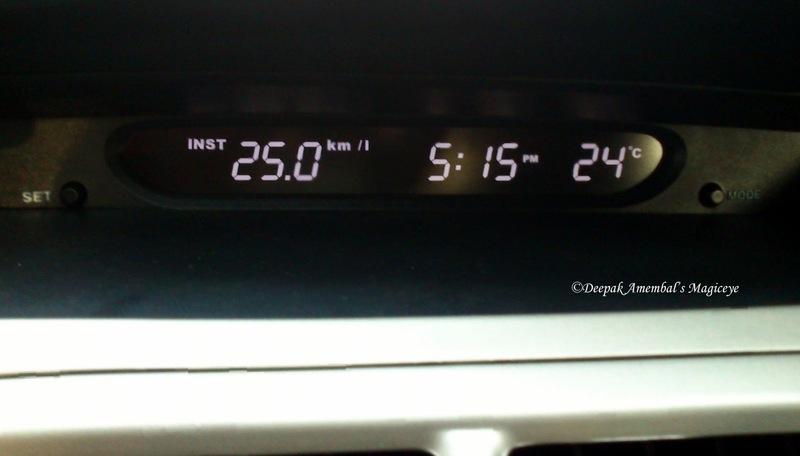 The overall average obtained was 19.2kmpl after driving a total distance of 200kms of which 100kms was on the expressway and 100kms of driving in city traffic. As far as the space inside is concerned well it is one of the best amongst hatchbacks! Even the boot seemed deeper than the older version. 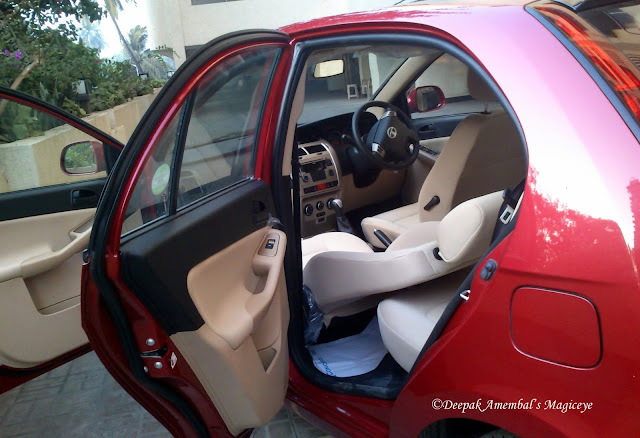 The steering wheel and the driver’s seat are adjustable to suit your comfort level. 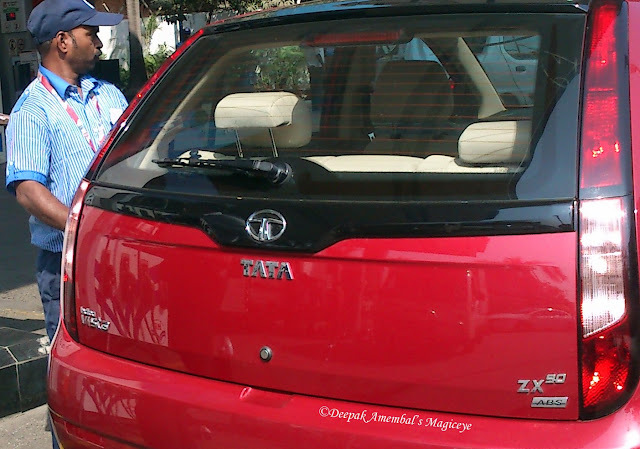 Both the Outer Rear View Mirrors are adjustable from the driver’s seat. I also liked the fact that there is additional lumbar support for the driver which can be adjusted with a lever. A very thoughtful input for the traveler who does the driving him/herself. 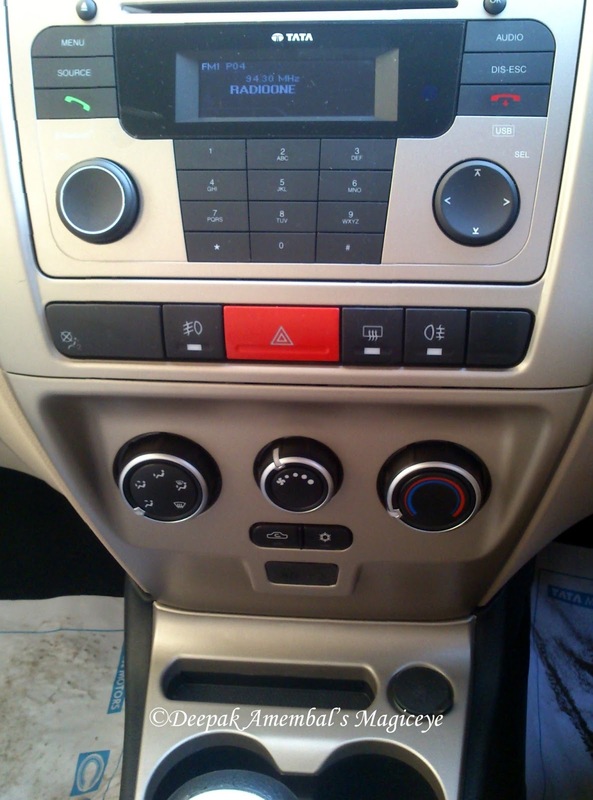 The central console has the music system that has additional controls on the steering wheel for convenience. I found it useful to change FM channels on the go. It also has a Bluetooth that can be paired with five mobiles. The microphone is discreetly placed above the rear view mirror and your conversation can be heard by all the occupants in the car via the stereophonic speakers, except for the traffic cop outside. I wish there was a dead pedal to rest the foot on long drives. Else for the price it is a steal with all bells and whistles! Kerbside number plate maker in Bandra. Take off from Mumbai airport. Yellows in the Maharashtra Nature Park, Mahim, Mumbai. Wishing all a Splendid 2013!! I hope and pray that 2013 will bring smiles and fear from freedom from barbarians to our women..